What is the most expensive album ever made? Making an album is expensive. The cost of studio time, equipment and session musicians adds up quickly, although most record labels set strict budgets for their artists. Occasionally, though, an artist will be given the freedom to do whatever they want. This usually leads to a huge bill and headaches for everyone involved. Here are the most expensive albums ever made. After years of young girls screaming at them, the Beatles decided to retire from touring and focus on recording instead. The Fab Four used the extra time on their hands to make an ambitious record performed by a fictional band. With no pressure to perform the tracks live and a massive budget, the band used expensive studio tricks and enlisted a 40-piece orchestra to achieve their vision. In total, Sgt. Pepper’s cost around £25,000 (£416,000 today) to produce. It was a lot of money at the time, but a small price to pay for one of the most influential records ever made. 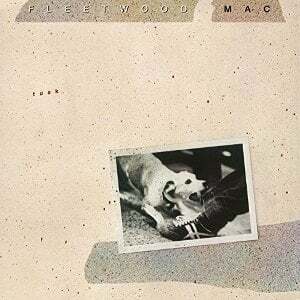 Fleetwood Mac began the production of Tusk, their follow up to Rumours, by spending $1.4 million on kitting out their own personal recording studio at the Village Recorder in Los Angeles. However, Lindsey Buckingham’s obsession with keeping Mac relevant led to band producing an unusual double record that lacked the mainstream appeal of Rumours. Buckingham’s behaviour in the studio, which including singing while in a push up position and obsessively changing the levels of the recording, made the production difficult too. Despite its huge cost, Tusk only sold 4 million copies. Rumours has sold 23 million (and counting). 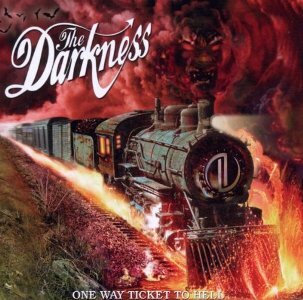 After the surprise success of Permission to Land, there were high expectations for the Darkness’ second album. The band tried to meet these expectations by throwing everything at the record. 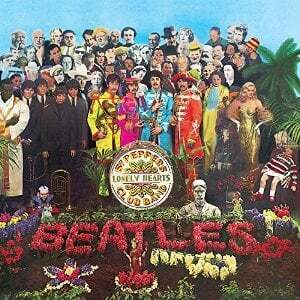 They recruited Queen producer Roy Thomas Barker and recorded 37 songs with nearly 10,000 separate tracks. Even after Baker trimmed the record down, some of the album’s songs feature 120 layers of guitar tracks. In the end, One Way Ticket to Hell… And Back cost an estimated £1 million. It didn’t perform as well as its predecessor though, crawling to #11 in the chart after mixed reviews. The Darkness split up the year after. 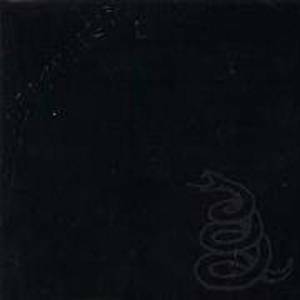 Metallica’s self-titled album is the best selling album of the past 25 years in the US, and it still sells over 5,000 copies a week. Making the album wasn’t easy though. Metallica and producer Bob Rock argued a lot about the sound of the record, which led to the band re-recording many tracks and the album being remixed three times. The difficult production period led to a huge bill, but it was well worth it in the end! After hitting headlines for interrupting Taylor Swift at the VMAs, Kanye West decided to retreat to Hawaii to work on his new album. Once there, West set up his very own ‘rap camp’ and invited his favourite producers and musicians to work with him. His rap camp included three studios (so he could work on different tracks at the same time), a ‘glass-enclosed mansion’ and two private chefs on site. 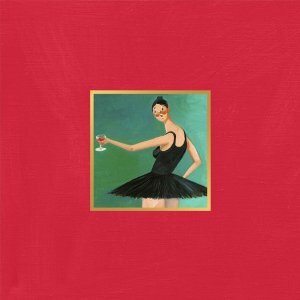 Overall, My Beautiful Dark Twisted Fantasy cost $3 million to produce. With over 1 million copies sold and widespread critical acclaim, it was money well spent. Untouchables doesn’t sound like it cost £3 million to make… and that’s because it didn’t. According to vocalist Jonathan Davis, the record itself only cost $700,000. The rest of the money was spent on houses for Korn’s 15 man crew as they moved between Pheonix, Los Angeles and Canada. It sounds lavish, but it clearly helped the band. 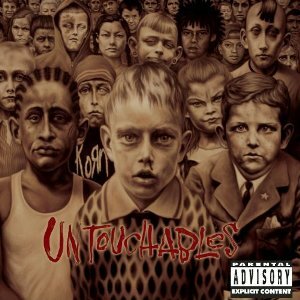 Untouchables turned out to be one of their most popular albums, selling millions of copies worldwide. 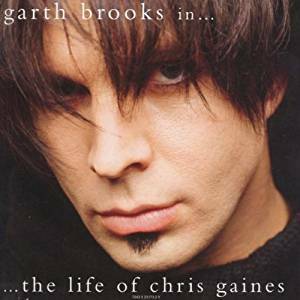 In 1999, country singer Garth Brooks announced he was releasing an alt-rock album… as a fictional character, Chris Gaines. To play Gaines, Brooks wore a long black wig, grew a soul patch and put on an Aussie accent. Fortunately, Brooks hadn’t gone insane. He was planning to play Gaines in an upcoming film called The Lamb, which would follow Gaines’ life from the start of his fame to his eventual death. With Greatest Hits (also known as Garth Brooks… In the Life of Chris Gaines), Brooks aimed to build hype for the film. Unfortunately, it only sold two million copies despite costing $5 million (around $7.3 million after inflation) to produce. The Lamb was cancelled soon after the failure of the record and Chris Gaines was never seen again. 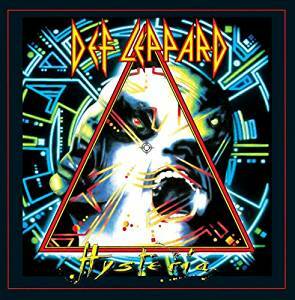 Def Leppard had a hard time producing Hysteria. First, their drummer Rick Allen lost his arm in a car crash. Amazingly, he learned to play drums with one hand and returned soon after. Then, their producer Mutt Lange quit due to exhaustion. The band chose Meatloaf as his replacement, although things didn’t work out. Lange eventually returned and scrapped all of the band’s work up to that point. The production after that was painstaking, with one song (Armageddon It) taking three months to mix. The band suggested that they needed to sell five million copies to break even, but Hysteria eventually sold over 20 million copies thanks to the success of Pour Some Sugar on Me. 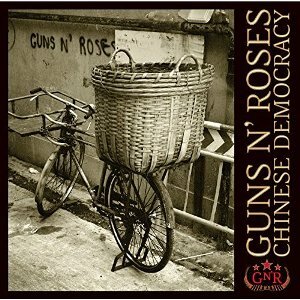 Guns N’ Roses began working on Chinese Democracy in 1994. £10 million and 14 years later, the album was finally released. The story of Chinese Democracy is legendary, with Axl Rose firing countless musicians and scrapping numerous versions of the album on his quest to make “the best record that had ever been made”. Rose eventually revealed his masterpiece in 2008. Unfortunately, it only hit #3 on the Billboard 200 and is widely considered a failure. Invincible was Michael Jackson’s big comeback after 1995’s HIStory, so the pressure was on. 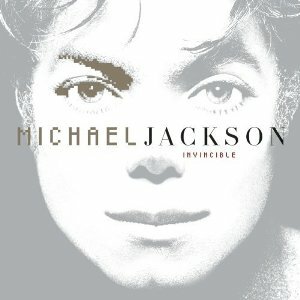 Reports suggest Jackson recorded around 50 to 87 songs for Invincible with different producers across ten studios. He also booked three studios at the same time so he could decide which he wanted to work in on the day. Despite the record’s huge price tag, Sony seemed relaxed. It was Michael Jackson, the man behind the biggest selling album of all time, after all. They even planned to spend an extra $25 million on marketing. However, Jackson and the label got into a dispute over the rights to Jackson’s previous recordings. Jackson allegedly refused to tour in support of the record as a result and Sony responded by pulling most of its advertising soon after. Invincible still sold 10 million copies worldwide, but it wasn’t enough to recoup the enormous production costs. Who knows what might have happened with the full might of Sony’s marketing behind the record? You can buy all of the albums in this post, plus many more, on the musicMagpie Store. Prices start from just £1.19 and you’ll get FREE delivery too! Why wouldn’t you?